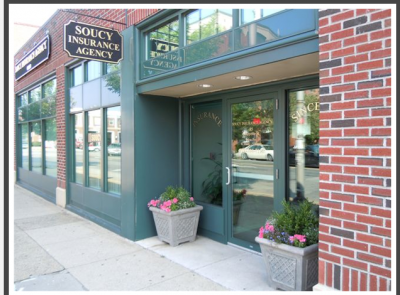 Soucy Insurance Agency Inc is an Independent Insurance Agency representing many different companies for your insurance needs. We carefully selected our carriers in order to provide you with the best level of service, price and coverage. As independent insurance agents, you have the ability to choose the best carrier for your insurance needs. That is the main advantage to using an independent insurance agency, we work to satisfy your needs. 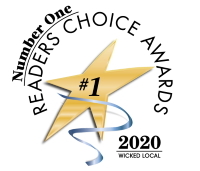 Our goal is to educate and service the Salem, Massachusetts community and throughout the state of Massachusetts and New England. Through our independence, we strive to educate the community on the best options for their insurance needs. We can provide an assessment of your insurance needs with a choice of which package fits you best. We are dedicated to providing our customers in Massachusetts with the best coverage at competitive rates. Just make one call to our agency, and we can shop your coverage through many top rated companies. With our professional staff, we can be your liaison with the insurance carrier in the event of a claim. We work for you, not the insurance company. We want you to have a positive overall experience with Soucy Insurance Agency Inc. Our one on one service approach is our #1 goal for all our insurance clients. Give us a call at 978-744-7110 or contact us through one of our quote forms, and we'll be happy to answer any of your insurance questions.